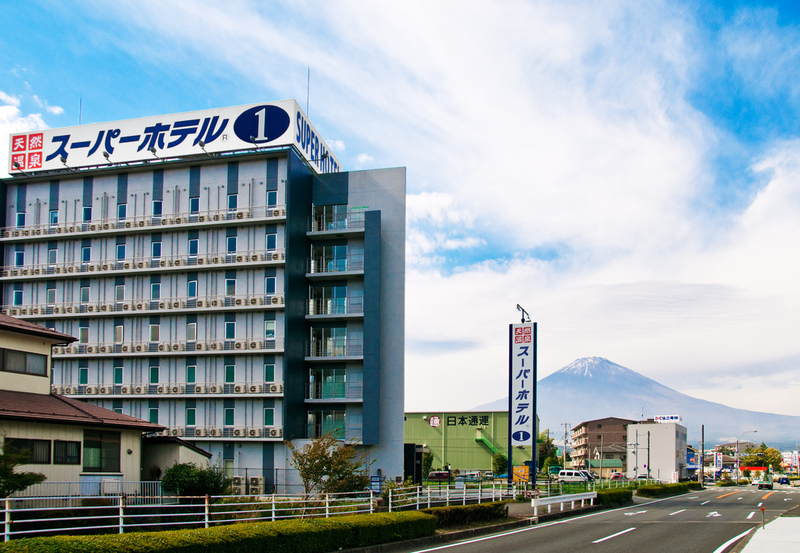 We're thinking of going sightseeing in Arashiyama but want to eat crabs at our hotel. 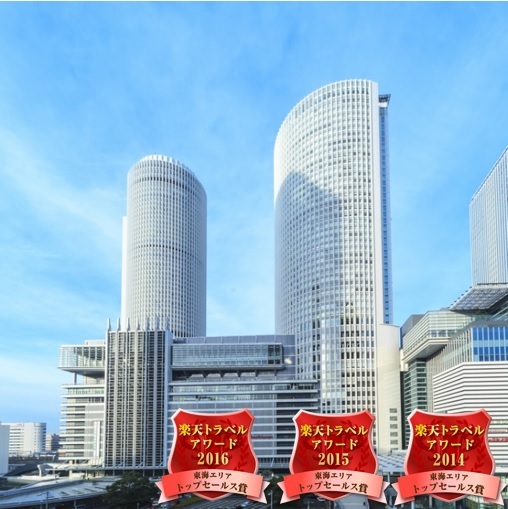 Please give me hotels with all-you-can-eat crab in Kyoto for couples. It's a hotel with plenty of restaurants. There's a restaurant inside the hotel which has all-you-can-eat delicious king crab and snow crab you can try. 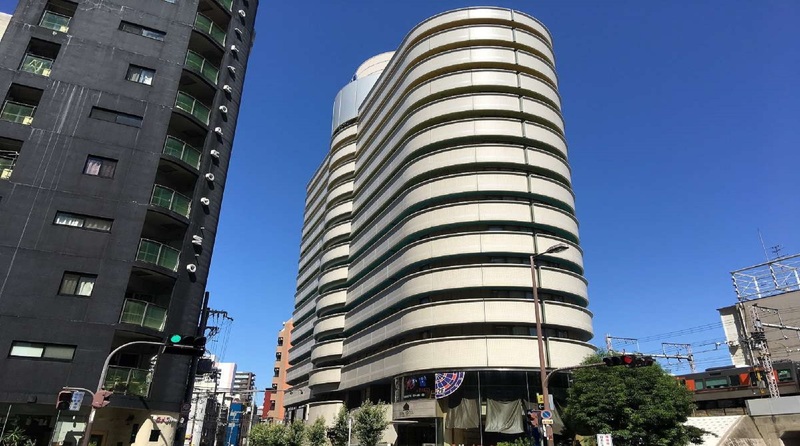 It's in a convenient location about 3 minutes walk from Kyoto station. There are night views which you can view from the upper floor. You can also enjoy eating delicious all-you-can-eat king crab. They have a buffet restaurant with an all-you-can-eat king crab and snow crab. 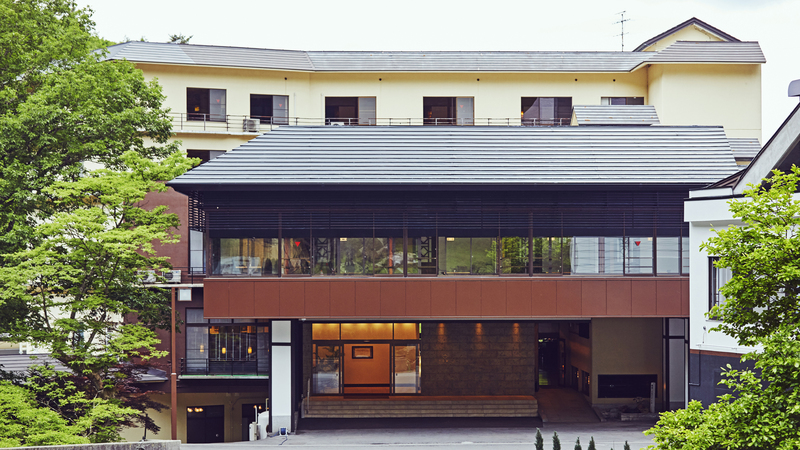 The room is modern Western-style, and you can see the night views of Kyoto from the upper floor. The hotel's clean and you can relax so it would be good for couples. 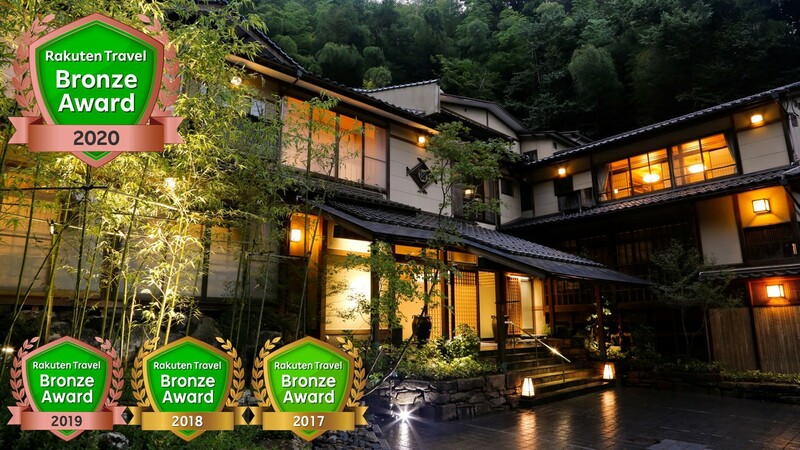 It's a rare hotel in Kyoto with all-you-can-eat crab so it's highly recommended. The restaurant inside the hotel called Orizionte had a crab buffet. 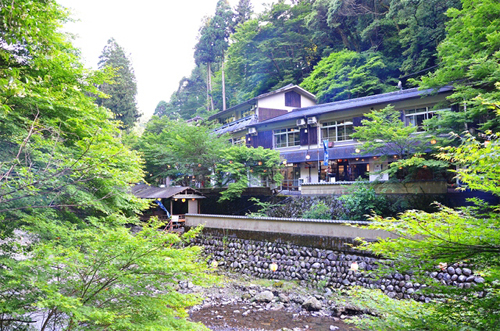 They have nice views from the upper floor and you can have the luxury of eating as many crabs as you want♪ The views around Kamogawa River were great. This hotel has a whole variety of fun dinner buffets and they hold a crab fair in the winter. They have plenty of menus such as skewed crab, crab tempura, grilled crab for crab lovers. This hotel has all-you-can-eat crab from November! The open-air bath uses a natural hot spring and there's also a private bath. It's recommended for couples. You want to go Tateshina Plateau Department. 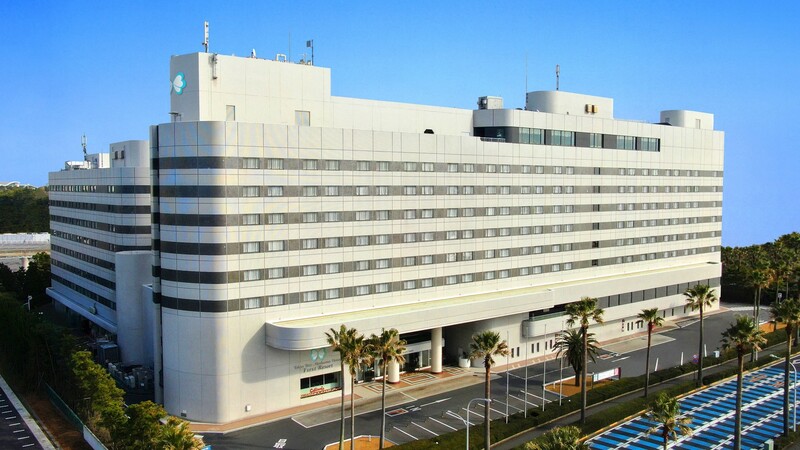 I want to go to hot spring from kobe with my daughter for sixtieth birthday celebration of my mother. 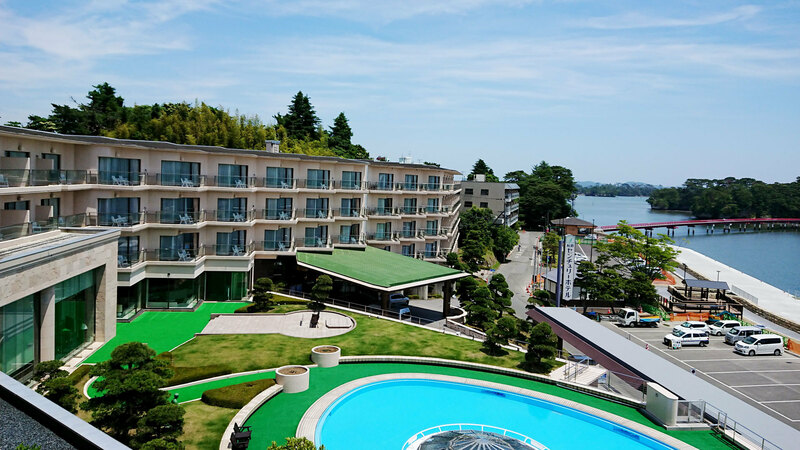 I think Matsushima of Miyagi Prefecture, to a family for 2 nights. 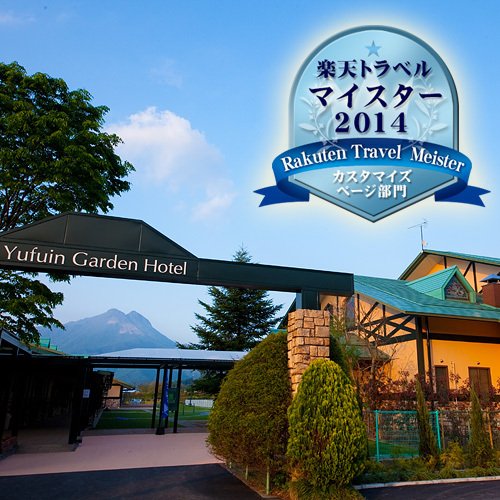 Do not believe in about 15,000 yen per person per night is recommended?